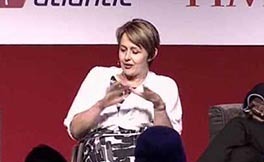 Tanni Grey-Thompson is Britain’s best-known Paralympic athlete, a BBC Sports Personality of the Year and holder of the OBE. Despite being born with spina bifida, she has won 14 Paralympic medals and a whole slew of international sporting awards. In 2005 Tanni received the ultimate recognition for her incredible achievements when she was made a Dame in the UK’s New Years Honours. A truly remarkable young woman, Tanni talks incisively about sporting issues and reveals how she set about becoming a world-class athlete. Her presentations are moving, emotional and, above all else, incredibly inspirational as she shows audiences what it is possible to achieve if you have the drive and the motivation. Her interest in athletics began when she was a youngster. At 15, she won the Junior National Games representing Wales in the 100m. Having performed at a world class level for the past ten years, she has been a consistent medal winner in World Championships. 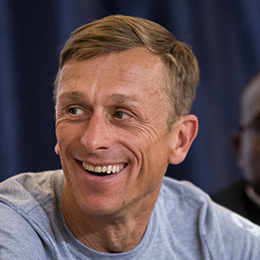 She has won her section of the woman’s London Marathon four times in the past six years. At the 2000 Sydney Paralympic Games, she added a brilliant four gold medals to those she accumulated in past Paralympics, winning the 800m, 400m, 200m and 100m. Overall, she has won nine gold medals, four silvers and one bronze in four different Paralympics. 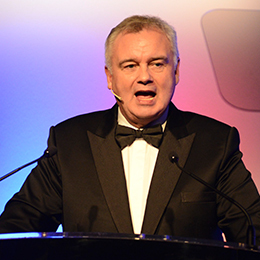 Besides competing, Tanni works for UK Athletics, encouraging British youth to take up sports. She is the Vice President of the Women Sports Foundation and is an active member of, amongst many others, the UK Sports Council, the Philip Lawrence Trust Award Panel, the National Disability Council and the Youth Sports Trust. She is a respected authority on disability sporting issues and a regular television and radio broadcast journalist. 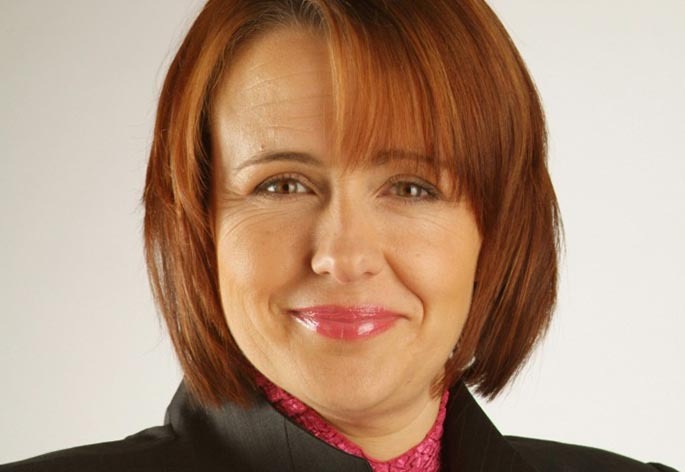 A down-to-earth person with a plucky sense of humour and real humility Tanni is an excellent speaker and is highly sought-after by organisations eager to hear her story and benefit from her inspirational message.